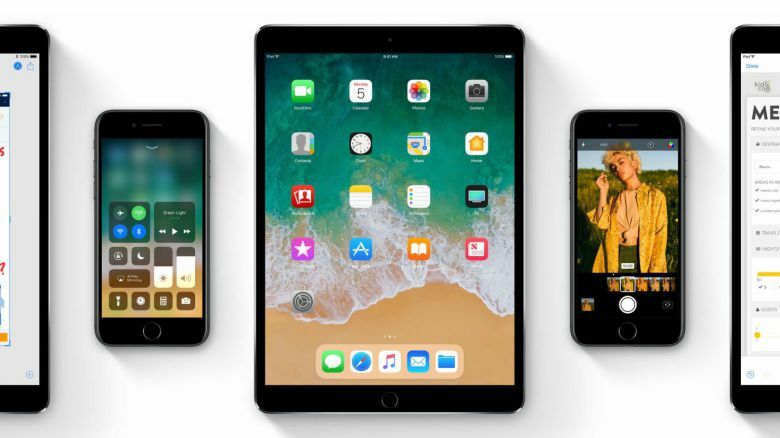 Apple iOS 11 developer beta 10 for iPhone, iPad, and iPod touch is now available for download. The is no official changelog but we can expect this update to bring bug fixes and security improvements. Previously, iOS 11 beta 9 was released. This may be the last developer beta before the official release. Apple is also sending out invites for its next big event on September 12th, where the company is expected to reveal the iPhone 8. Apple iOS 11 beta 10 is now rolling out to registered developers only.